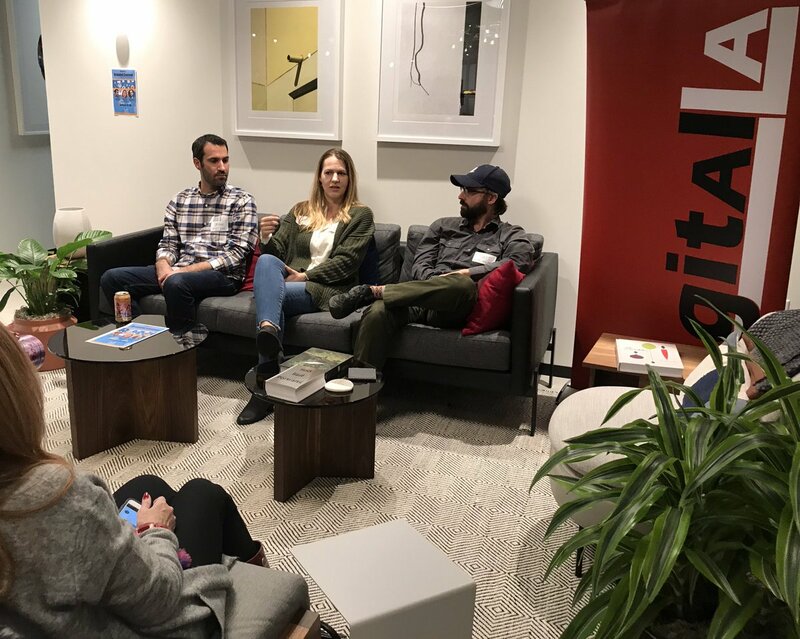 Expert filmmakers and digital content creators who’ve worked wth Microsoft, EA, Kleenex, Kellogg’s and more described 5 keys to branded content and social media distribution at our Digital LA – Branded Content panel at Industrious Century City. 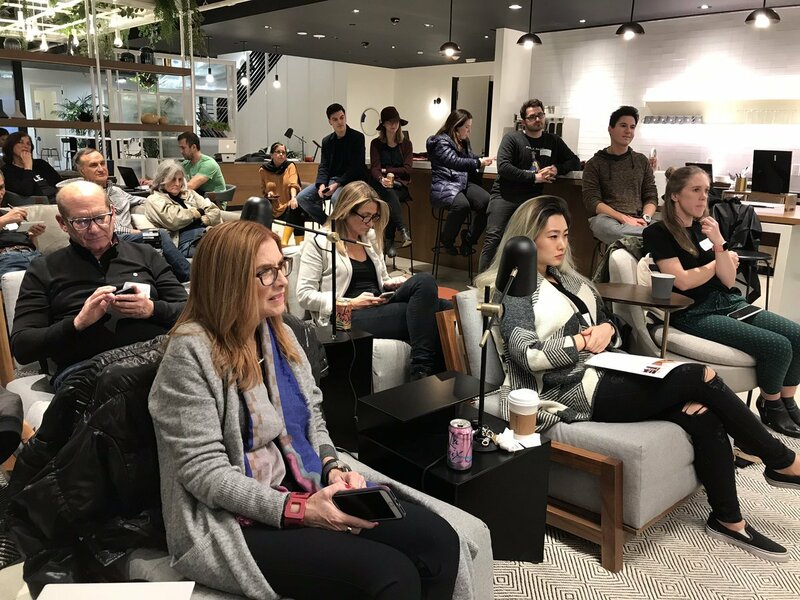 Our speakers each described two things you need to know about Branded Content and Social Media in our Facebook live video. 1. Get the Gig. Big brands have marketing departments which hire agencies which submit RFPs specifying content they are looking for. Develop relationships with agencies so they know your work and can call on you to create branded content. Have samples of your previous content and branded content ready, with success metrics if available. 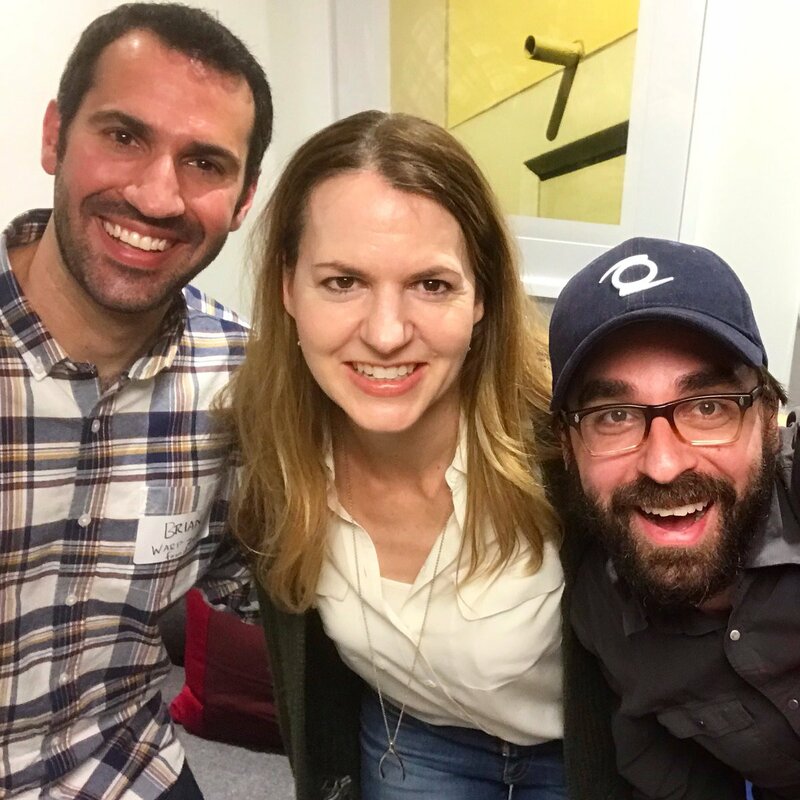 Carrie Stett said that having done several branded content videos, she has relationships with both agencies and brands directly. 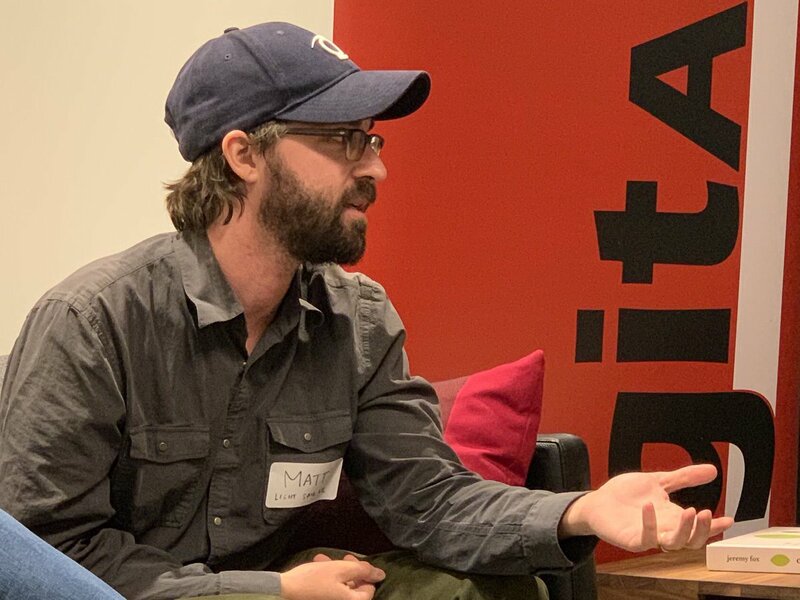 Matthew Celia of Light Sail VR said that because VR is specific, brands sometimes come to him saying “We want VR.” He works with clients to see if what they want makes sense in VR, and if clients have the higher budgets and longer timelines required for VR. 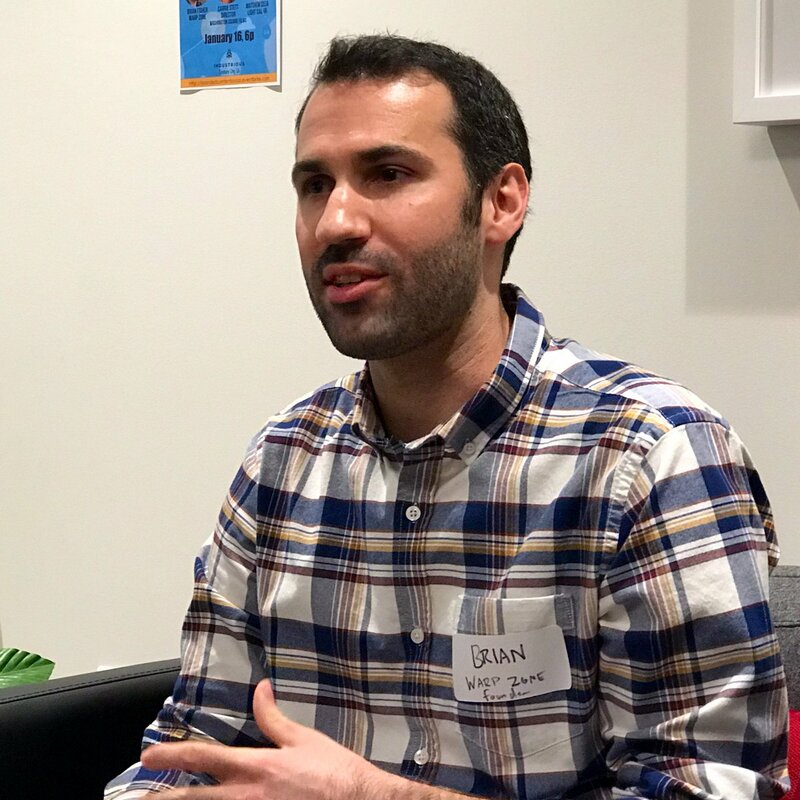 At Warp Zone, which was part of Defy Media, the sales and business development would get brands, and then work with the Warp Zone to create branded content, said Warp Zone co-founder Brian Fisher. 2. Show Me The Money. 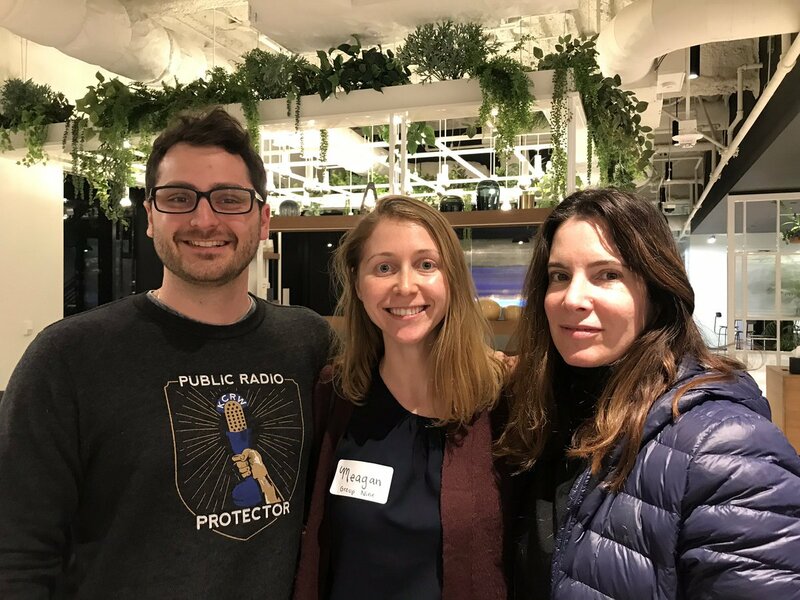 Speakers said that clients pay for branded content campaigns varies from $5K to $30K for starting campaigns, and up to $30,000 to $500,000 depending on client, number of videos, etc. 3. Find Out What Fits. The brand managers may understand their brand, but may not know how to translate their brand into a compelling story that fits the digital content, whether it’s a short 1-minute Instagram video, 2-5 minute YouTube video, or VR experience. 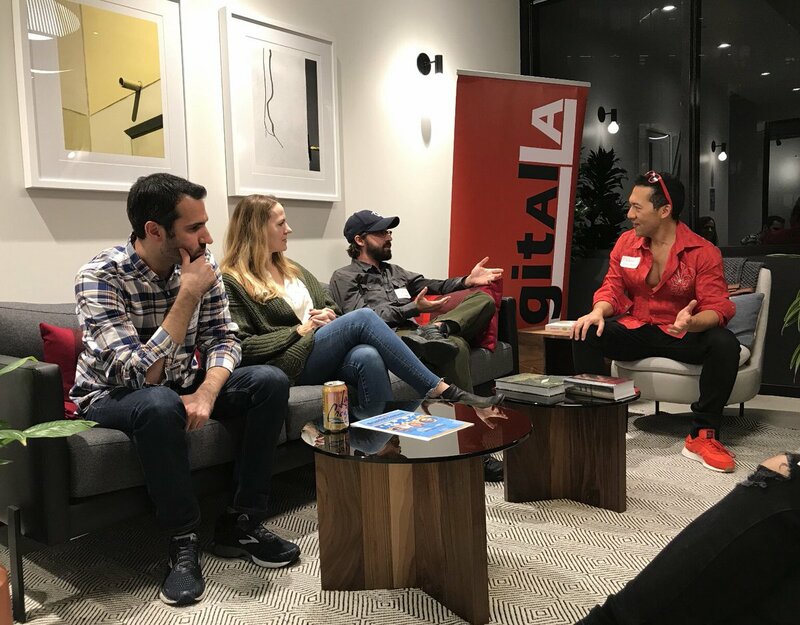 Digital content creators usually have to work with brand managers to educate them on the platforms, develop a story, and figure out social media distribution strategy. For example, Kleenex wanted compelling videos that would make viewers want a Kleenex, said Carrie Stett. She directed a series of more than 30 short 1-2 minute mini-documentaries featuring real people’s heartfelt stories. The most popular video “Unlikely Best Friends” tells the story of Michael, in a wheelchair, who adopts a disabled dog named Chance, in a doggie wheelchair, earning more than 61M organic views. With its built in audience of more than 2 million gaming / nerd comedy subscribers, Warp Zone works with brands that fit the young male skewing demo. Video game, grooming, and fast food integrations work very well for the male 18-24 audience. In the story, the brand is typically portrayed as the primary topic/character of a comedic Warp Zone video, or as a secondary Hero character to save the day. 4. Create with Social Media in Mind. As you concept and create the content, create with social media distribution in mind. Cast influencers popular in the media, who will share the content on their social media. The length of your content must fit your platform. Your video should be a “scrollstopper” – interesting visually, without sound, to get people to be curious enough to stop and watch it as they are scrolling their their social media, said Brian Fisher. Your video must attract attention in the first 3 seconds, 5 seconds, and 10 seconds to get people to keep watching, said Carrie Stett. Don’t save the big impact / visual til the end, because if the beginning isn’t interesting, people won’t finish. 5. Try Live. Livestream videos can get 3x plus the engagement of pre-recorded videos, so are a way to increase engagement and sharing. Carrie Stett worked with Nickelodeon this past Christmas to re-create Nickelodeon’s ‘90s TV series for Facebook Live. The “Nickelodeon Toy Run – Family Style” starred YouTube star JoJo Siwa and sweepstakes winners who each got 3 minutes to grab toys at their local Walmart. The show got over 690,000 views. 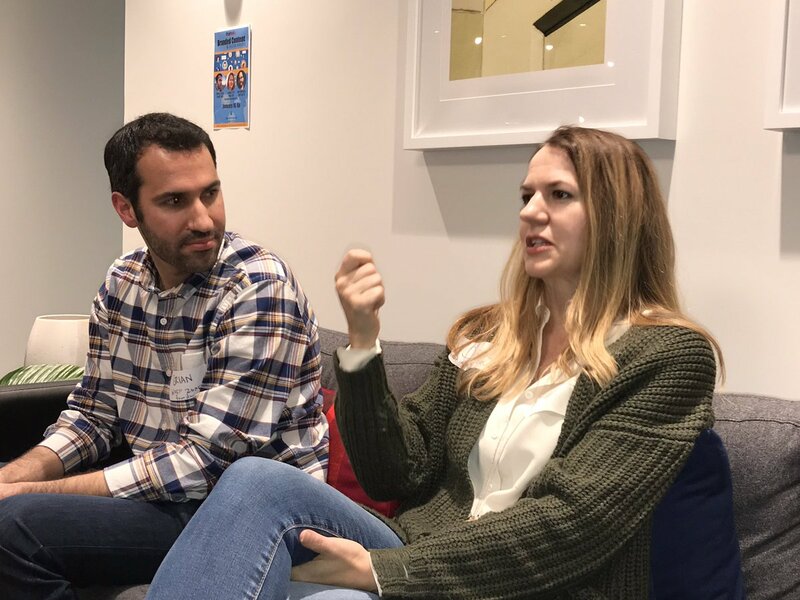 Stett recommended that you promote the livestream like an event to drive tune-in, have a social media team respond in real time to messages and monitor content, and ask the viewers to give feedback on something in the show. For example, while watching the Toy Run, fans could comment whether there should be confetti or silly string at the finish line, and the production team had both ready to let fans have a say in the video. 6. Measure Success. It used to be click-thrus, but now Views are important, moving more now to engagement (likes, shares, comments, hashtags) speakers said. For VR, a good measurement is minutes in the VR, said Matt Celia of Light Sail VR. Thanks to Industrious Century City for hosting us at your new space with amazing views! Thanks to our attendees for great questions and tweets! Brian Fisher is the co-founder and creative producer of The Warp Zone, a pop-culture sketch comedy brand that has amassed over 2.2 million subscribers and 600 million views on YouTube since its inception in 2010. Part of his Warp Zone journey has involved working for former new media juggernauts, Maker Studios and Defy Media, in production and channel oversight roles. Brian has managed numerous Warp Zone branded campaigns for clients primarily in the gaming, entertainment, and food/beverage industries. These clients include Microsoft, EA, Ubisoft, Kellogg’s, Hot Pockets, Old Spice, & more. Carrie Stett, Director. Represented by Washington Square Films, Carrie has directed Facebook Live productions for top brands including Kleenex, Jell-O, White Castle, Nickelodeon, Toyota, Walgreens, WhoSay, Paramount, singer Michael Bolton, Surya Spa, Major League Baseball and Latin network mitu. Her background as a filmmaker across scripted short form work and unscripted TV has allowed her to bring her brand of authentic storytelling to the live production landscape, tackling the approach from both a narrative and logistical standpoint. Click HERE to view her recent Facebook Live “Nickelodeon Toy Run – Family Style,” which took in over 690,000 views in December 2018. Matthew Celia, Creative Director and Co-Founder of Light Sail VR,. Light Sail VR has done several branded content/social media campaigns in the past year. Most notable includes Refinery29’s VR180 series ‘Sweet Digs’that allowed viewers to tour the homes of their favorite YouTube stars. They also produced Refinery29’s ‘Get Glam’ VR series that debuted on the Refinery29’s YouTube channel–and gave an exclusive behind-the-scenes look into notable celebrities preparing for the top events of the season. They also produced a brand collaboration video series with Groupon and Refinery29that provided viewers with holiday shopping hacks and was distributed on Refinery29’s site and YouTube channel that has 1.6 million subscribers. The videos garnered over 1 million views. THANKS TO OUR HOST: Industrious is nations leading provider in premium co-working and flexible workspace. Industrious prides itself on providing world-class hospitality and luxury amenities. Our 55+ all inclusive locations, nationwide, offer a high end and tailored solution to a range of members from Fortune 500 companies to scaling startups and solo entrepreneurs. In addition, every location is beautifully and meticulously designed to offer a balance of private, shared and community workspaces that cater to different needs, tasks, and personalities to enhance productivity. Click here to learn more or take a tour of their 6 Los Angeles area locations. Thanks Press Kitchen for photo of the panel and of Matt Celia!